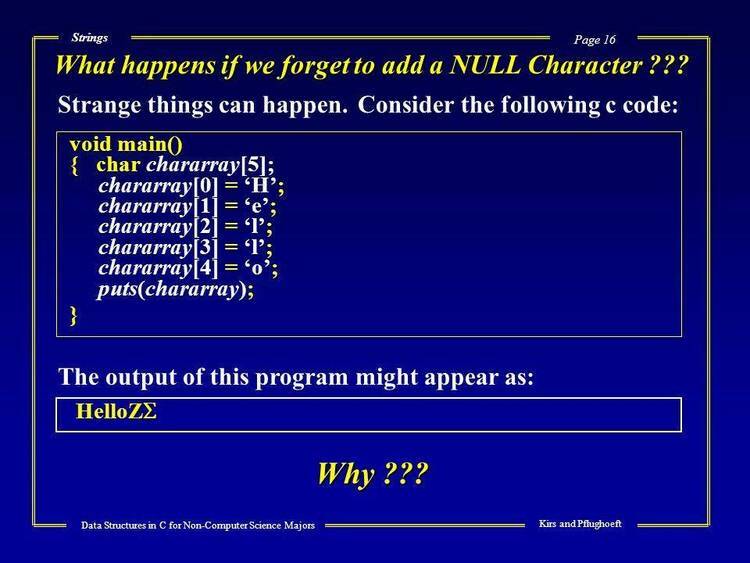 Collection of strange c programs. Obfuscated C Code Contest for the years 1984 thru 1986.
also posted to mod.announce stating where the new rules have been posted. be summed up in the phrase: "read the new rules before you submit an entry".